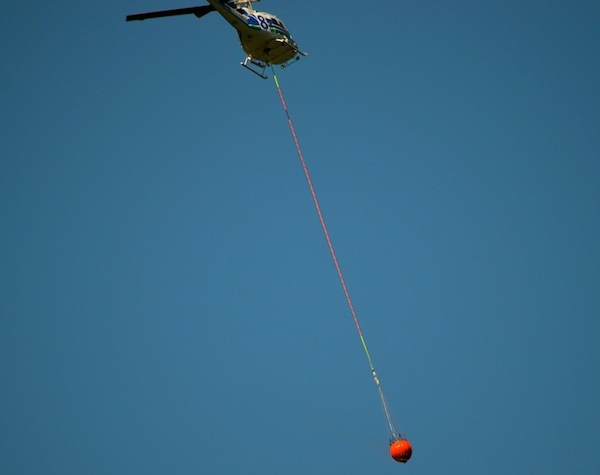 According to the Seattle Times, a second helicopter is now helping battle the Mt. 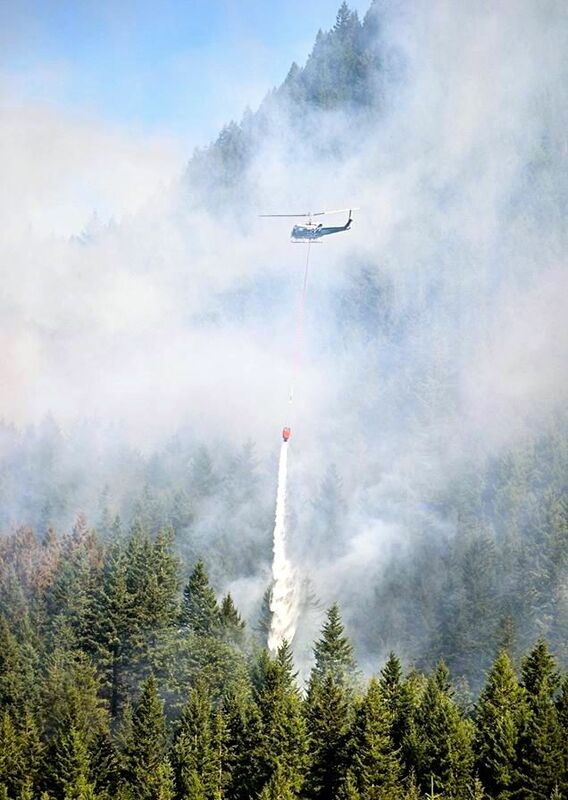 Si fire on Saturday, July 27,2013 . 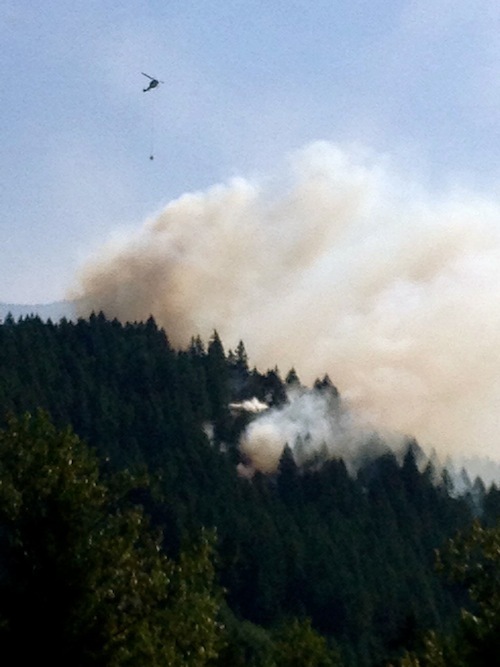 Helicopters are scooping water from the Snoqualmie River and dropping it on flames burning on the steep slopes of Mt. Si. 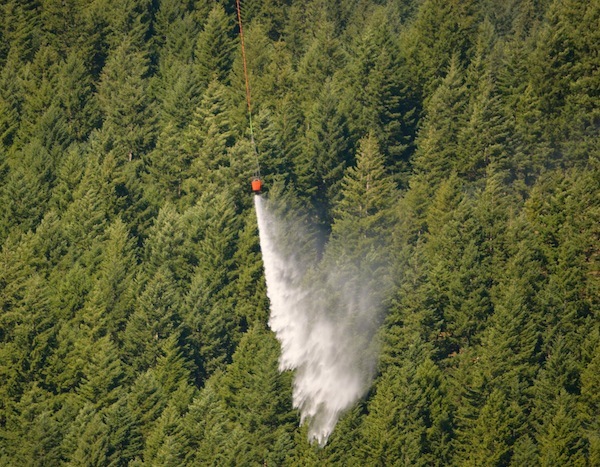 The fire was reported around 12PM on Friday, July 26, 2013 and grew overnight to at least 10 acres. 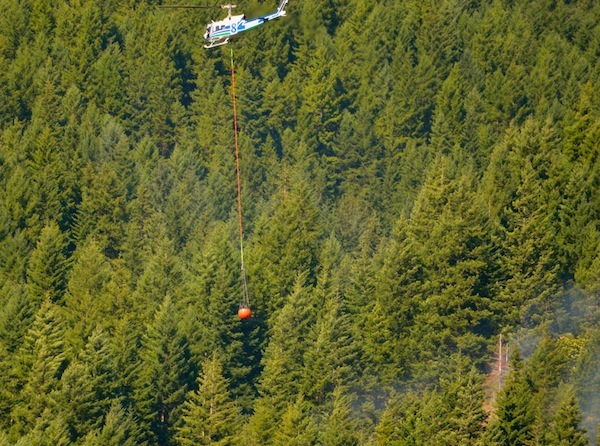 The Times is reporting the fire to be about 11 or 12 acres by Saturday afternoon. Washington State Department of Natural Resources has not put out an estimate today regarding the percentage of the fire that is contained. 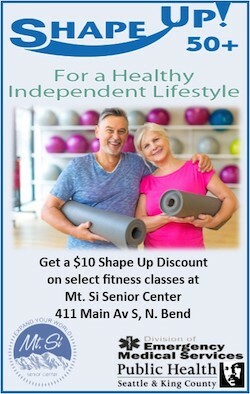 Here is a videos and some photos from readers of the Mt. Si fire. 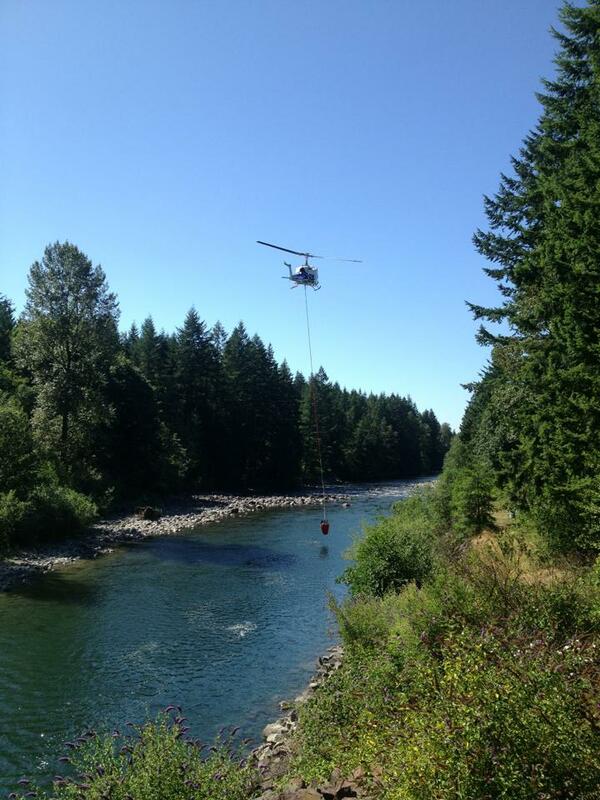 YouTube video of helicopter getting water from Snoqualmie River. The video was shot by Stephanie Kampschror from the Mt. Si Road bridge in North Bend on Sunday, July 27, 2013 at 11AM. Smokey the Bear is watching You!! dont Play with Fire!! !